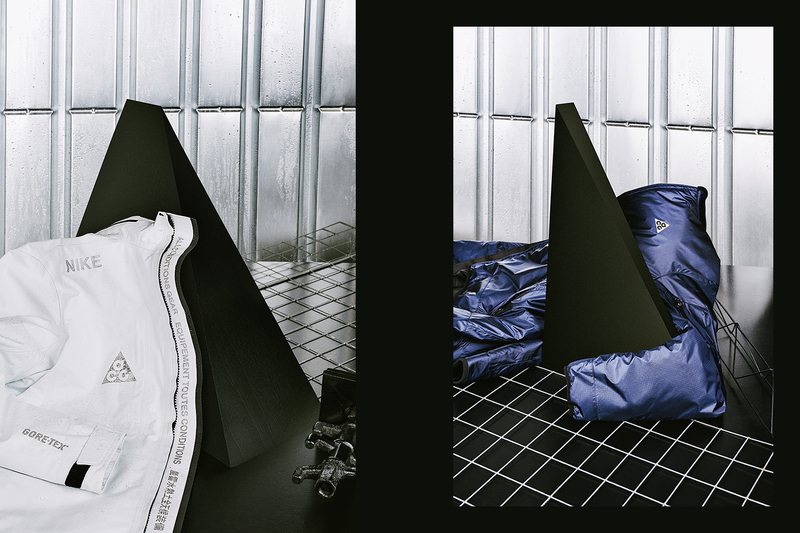 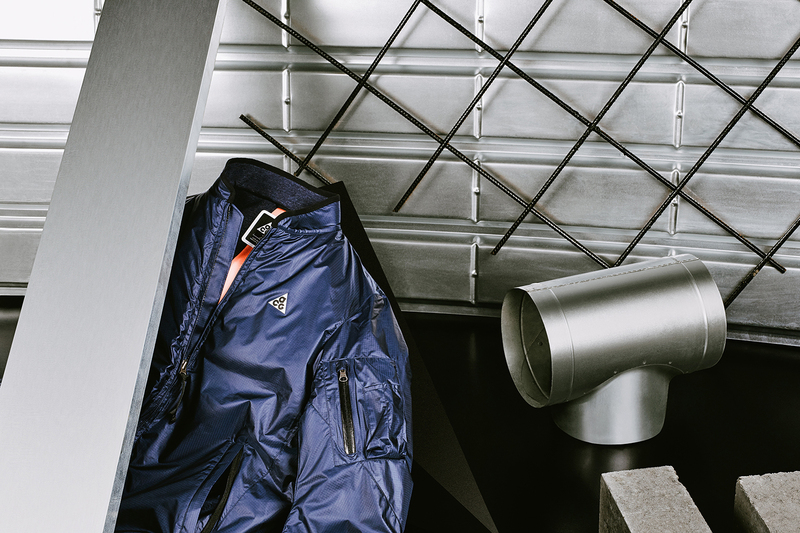 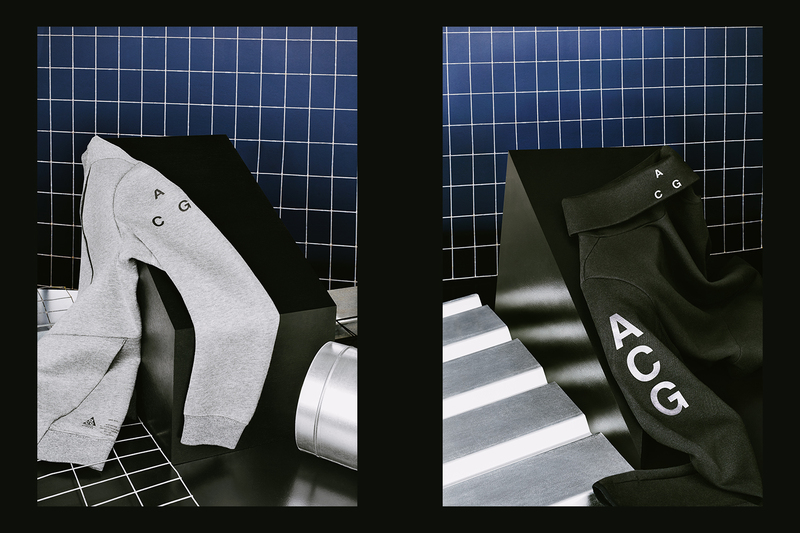 Drawing inspiration from the core foundations of the new ACG, we wanted to bring to life the ideals of innovation, futurism, and lifestyle that NikeLab ACG embodies – or as NikeLab word it, “a new frontier”. 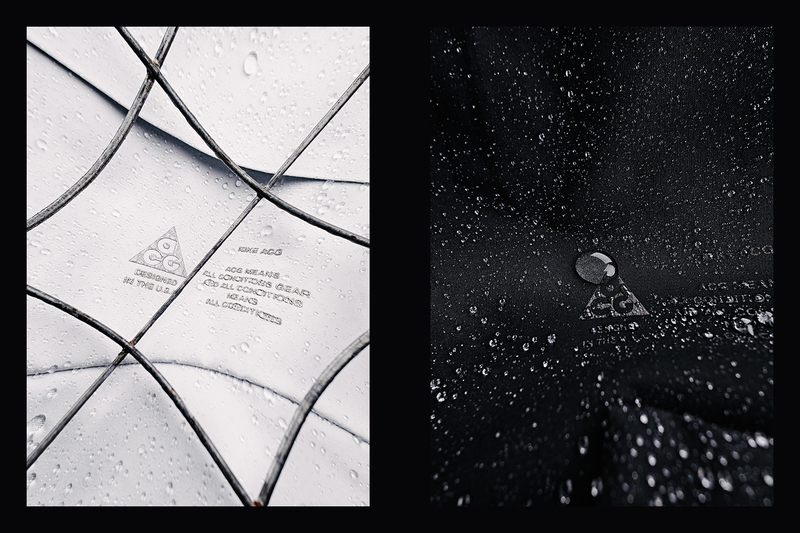 For a collection that is designed to withstand the elements and environments of the city, we decided to surround it with the elements that go into creating a city, from concrete reinforcing grids made out of steel, to solid blocks of concrete, we wanted to present the raw elements and sharp angles of some of our favourite city architecture in a way reminiscent of the futurist and surrealist painters, or the 1980s idyllic perception of a possible future. 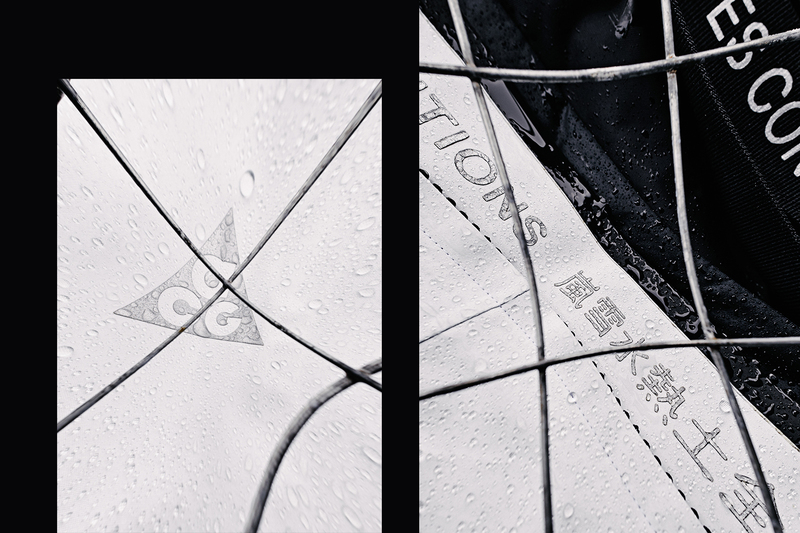 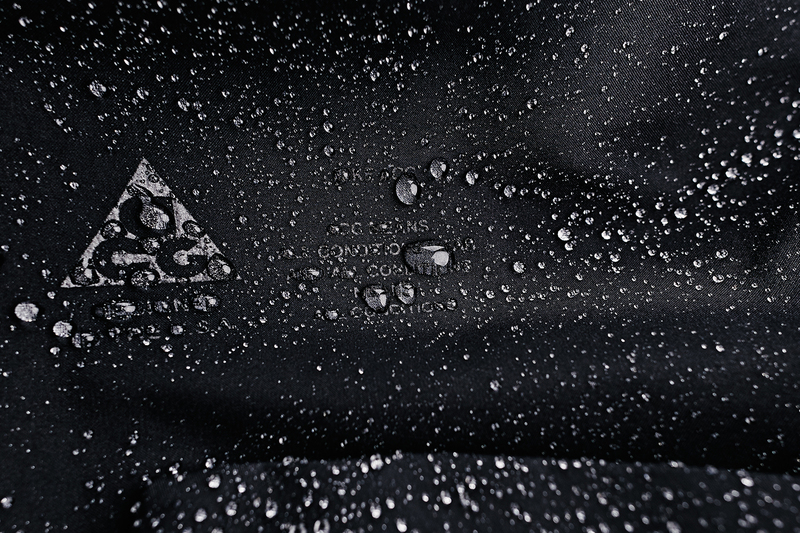 After all, what is ACG other than an idyllic project within Nike to manufacture urban clothing for the future, now. 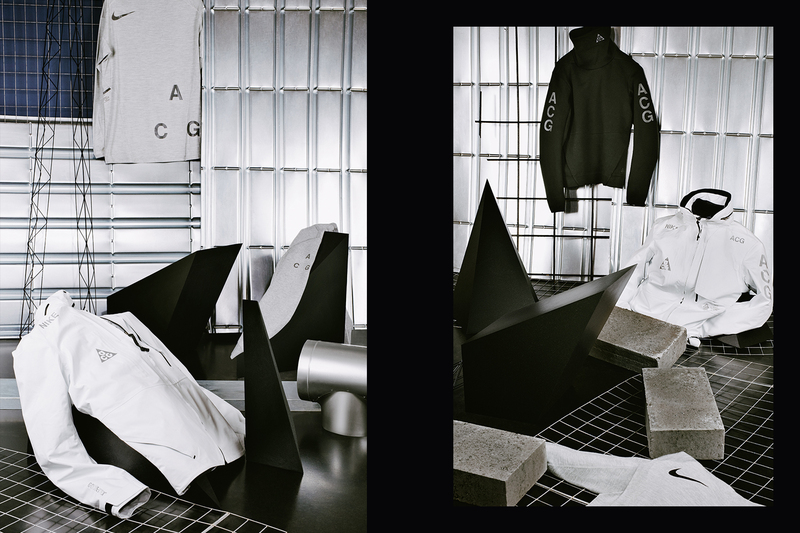 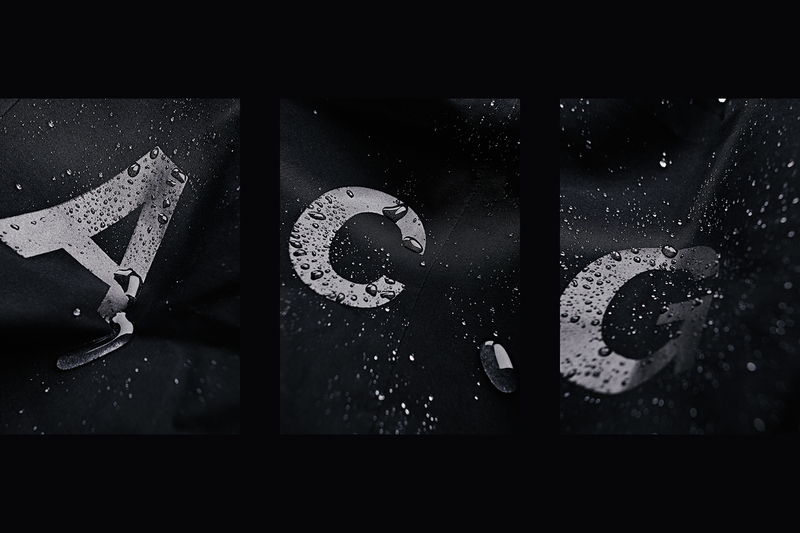 You can shop the HO15 NikeLab ACG collection now over at nike.com/nikelab and in-store at NikeLab 1948 London.